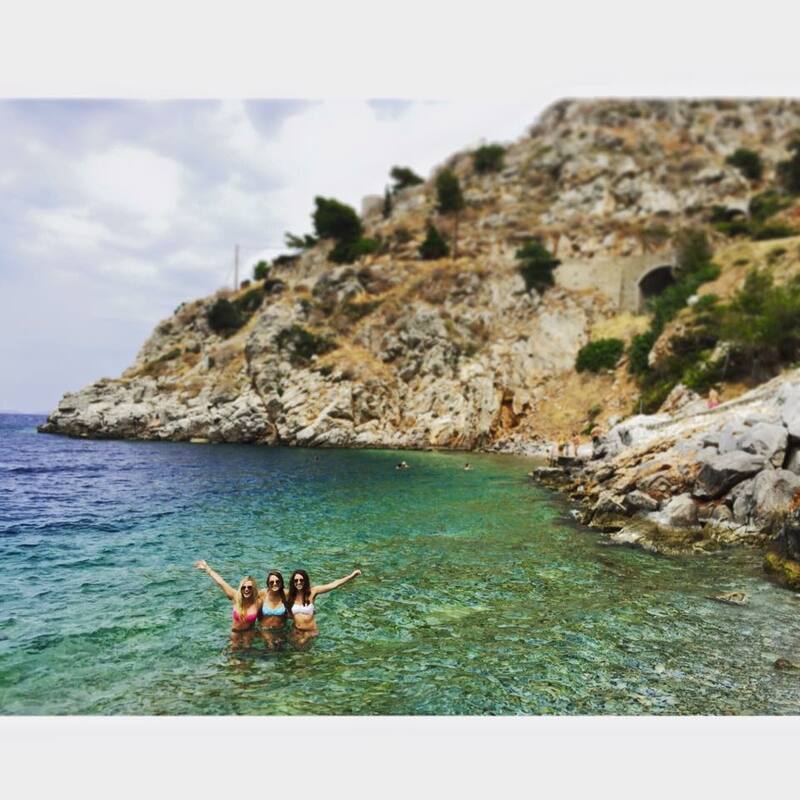 Brittney Rathbone, a junior at Louisiana State University, is dedicated to leaving Greece with no regrets as we approach the end of the program. We hope all of our students make the most out of this last week in Crete! Yassas friends! Our time in Greece is quickly coming to an end. From bungee jumping in Athens to watching the beautiful sunsets in Santorini… we have finally arrived in Crete! It’s so hard to believe that we only have 10 days left in this country that I have fallen in love with. However, I’m choosing to not be sad, but rather be happy about all of our experiences and live these last days to the fullest. LEAD Greece has been a huge blessing in my life already. I have had the most amazing experiences with the most amazing, new best friends I have made. I have learned so much about the history and culture of Greece, and have gotten the opportunity to live it firsthand. We saw amazing sights such as the Acropolis, Corinth (where the book of the bible, Corinthians derives), beautiful white houses with blue roofs, and breath-taking sunsets. We have eaten the yummiest food and drinks, swam in the Aegean Sea, hiked a volcano, and even rode a donkey up many stairs in Oia! Although this program has given me all of these awesome opportunities, the most important thing I can take away from it is how much I have learned about myself. I am starting to fully discover my true strengths, core values, and myself as a person. I am learning how to utilize my strengths and values in a way that makes me the best leader and person that I can be. I cannot wait to see, do, eat, drink, and learn so much more through the remainder of this amazing trip! Yamas!